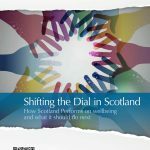 Shifting the Dial in Scotland looks at how wellbeing is measured in Scotland. 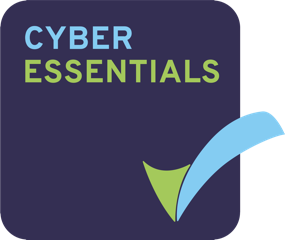 It draws on research to explore how governments can better measure what matters to people. Case studies from other countries suggests that focusing on measuring wellbeing, rather than just GDP, can improve the lives of the people of Scotland because government policies will be wellbeing orientated. The report recognises that Scotland’s Scottish National Performance Framework is an international leader in wellbeing approaches to public policy. This view is endorsed by Professor Joseph Stiglitz, an international expert on the issues and recipient of the Nobel Memorial Prize in Economic Sciences.